The Asian Awards is mainly an invite-only event. However, there are very limited tables/tickets* available for suitable industry partners and individuals. 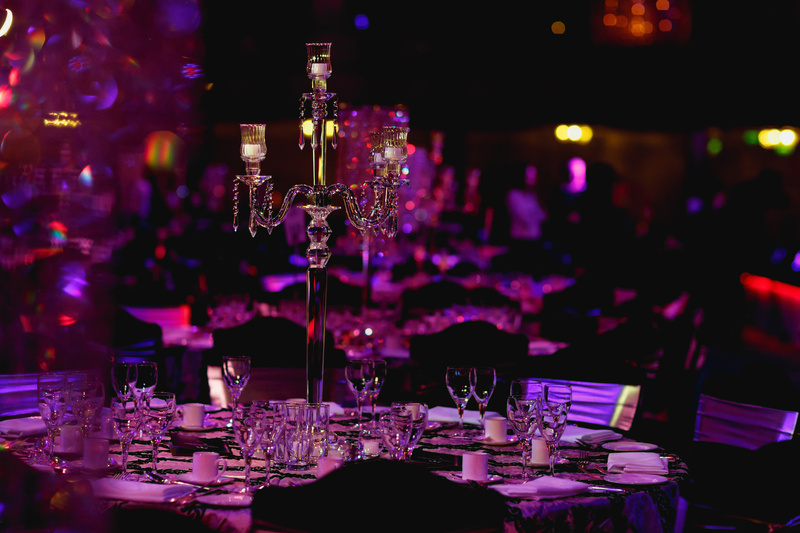 Sponsors of the awards will have an allocation of tables in accordance to agreement with The Asian Awards. Click HERE to see last years action! All tickets to the Asian Awards give access to the champagne reception, 4 course dinner with drinks, awards ceremony and after party. The VIP tickets however offer much much more. You will walk up the red carpet and be welcomed into the VIP Champagne lounge (only available to select guests on ratified VIP tables). Here you will enjoy premium champagne and canapes, whilst meeting and mingling with nominees, judges, celebrities, business leaders and influential public figures. You will then be chaperoned to your premium positioned table in The Great Room of the Grosvenor House Hotel, Park Lane, London - where you will enjoy a sumptuous dinner. You will enjoy an evening of unlimited vintage Champagne, premium wines and premium spirits. After the all-inspiring awards you will be invited to join the Official After Party where you can enjoy unlimited premium drinks. At the end of the night you and your guests will take home a gift bag. You will have your company or personal name in the winners brochure as an official corporate partner. For information relating to tickets or if you would like to speak to someone then CLICK HERE. *Terms and Conditions apply. Refunds can only be applied for up to 60 days prior to the event.